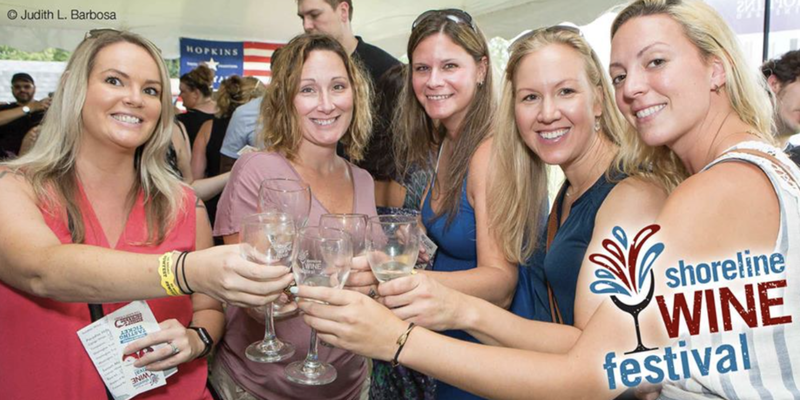 The 12th Annual Shoreline Wine Festival, August 11th and 12th, 2018, will celebrate fine wines from Connecticut Wineries and Vineyards from all over the state, all offering their fine wines that range from grape to fruit wines. Pair wines with some of the area’s finest foods, with the backdrop setting of a beautiful farm orchard and sounds of tasteful music to put you in the mood. This two day festival is a ticketed event that affords you the opportunity to taste the wines from all of the wineries, enjoy a tour of the Bishop’s Orchards Winery, numerous wine seminars given by local wine experts, live music and entertainment, and a chance to visit with local vendors and artisans. Food offered at the event is an additional charge. Find more information here.